Hey San Diego HSU Alumni, we're heading your way! 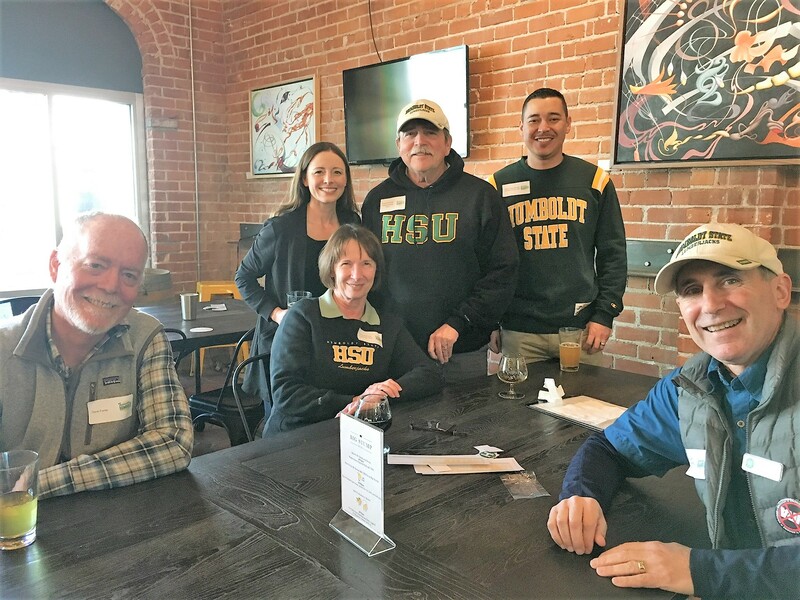 Forever Humboldt will be hosting a San Diego social where you can meet up with other alums in the San Diego area. Join us Sunday, August 5 from 5 to 7 p.m. at Green Flash Brewing Co. at 6550 Mira Mesa Blvd. in San Diego to meet up with fellow alumni, get updates about campus, and reminisce about HSU. This is a free event. Food and non-alcoholic drinks will be provided, as well as a free raffle for HSU items. No-host beer will be available.